Choose the Class You Need. Easy Registration in the CALENDAR! 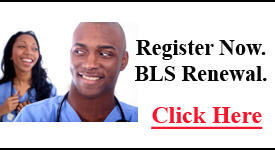 You need a BLS for Healthcare Providers Card from the American Heart Association in order to satisfy a CPR Class requirement for a medically related school program such as nursing, medical, dental, therapy, etc. 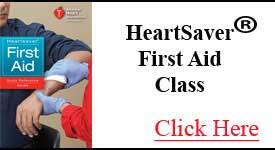 Includes CPR for infants, children and adults with AED. *Satisifies ALL school programs and employee requirements. 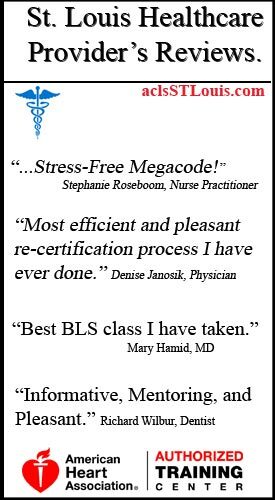 You need this course if you have been certified with a BLS Provider Card (Basic Life Support for Healthcare Providers) from the American Heart Association in the past, but your card is expired or going to expire soon. You have been certified with an ACLS Provider Card (Advanced Cardiac Life Support) from the American Heart Association in the past, but your card is going to expire soon. 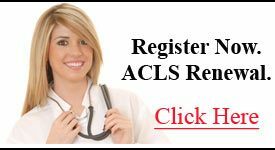 If your card is expired, you will have to take the 1st Time ACLS class. You have been certified with a PALS Provider Card (Pediatric Advanced Life Support) from the American Heart Association in the past, but your card is going to expire soon. If your card is expired, you will have to take the 1st Time PALS class. 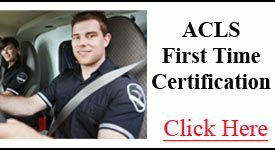 You need Advanced Cardiac Life Support (ACLS) for the Emergency Department, Operating Department, Paramedics, Telemetry, Critical and/or Acute Care Settings, etc. 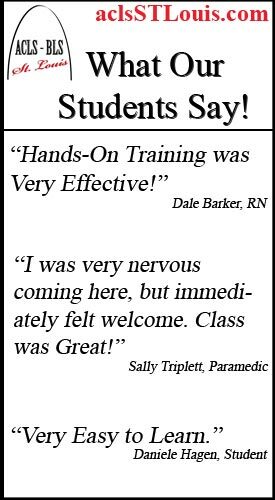 This is a ONE DAY ACLS class. You need Pediatric Advanced Life Support (PALS) for Emergency Department, Operating Department, PICU, NICU, Paramedics, etc. This is a ONE DAY PALS class. 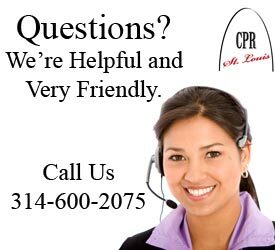 You are NOT a healthcare provider (such as a nurse or doctor), but you need basic CPR for infants, children, and adults with AED training. This course is American Heart Association approved. 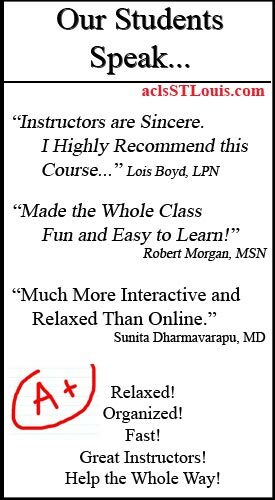 This class is for teachers, fitness trainers, coaches, life guards, daycare, general public, businesses, etc. 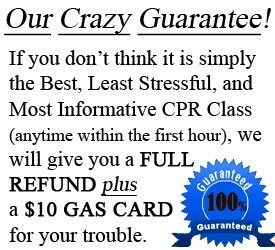 You are NOT a healthcare provider and need First Aid for emergency situations such as broken bones, burns, strokes, wounds, bites, sprains, etc., and you also need CPR certification with AED training on infants, children, and adults. 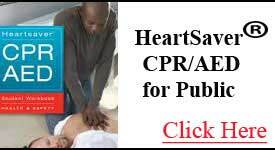 Official Online CPR Classes by American Heart Association. 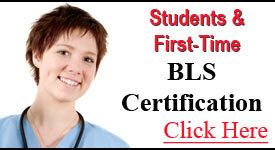 Online CPR, BLS, ACLS, & PALS classes. 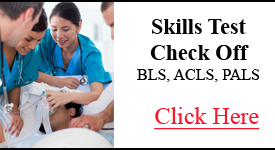 Skills Check for American Heart Association Online CPR, BLS, ACLS, & PALS. We Will Come To Your Office. It’s as simple as that! All Classes are 100% American Heart Association. 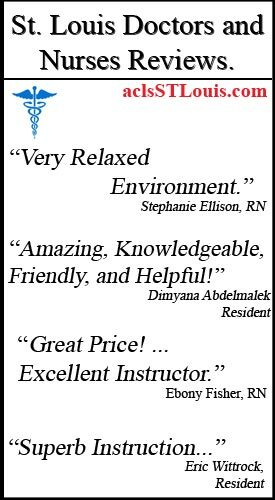 We are your local AHA training site, and we are here to help YOU!